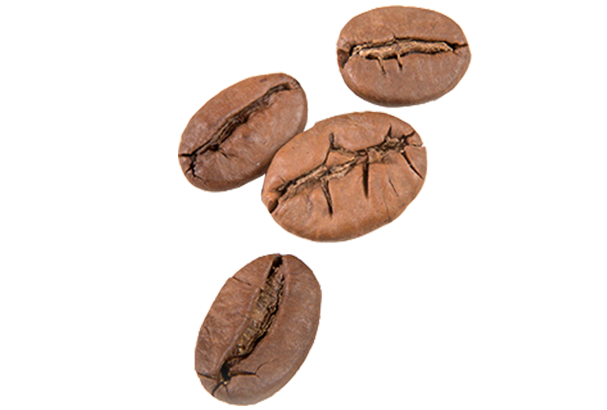 The image of roast coffee flowing from a cornucopia is the distinctive and recognised symbol of Caffè Chicco d’Oro. It represents the establishment of the company in 1949. Logistik und Planung sind auf dem Markt von heute sehr wichtige und besondere Eigenschaften. Ein organisierter Vertrieb, ein grosses Verbreitungsgebiet und gute Angestellte garantieren Qualität, Freundlichkeit und Pünktlichkeit der Lieferungen. On today’s market, logistics and management are very important and special features. Organised distribution, a large circulation area and good employees guarantee quality, friendliness and deliveries on time. An incentive to continuously grow and to improve ourselves. The Coffee Museum A testimony of the passion for the history and the tradition of coffee. Objects and masterpieces from all over the world describe and tell stories about coffee and everything that is related to it.